The recent developments in technology have paved the way for proper smart homes. Home automation takes all the pain away from manually managing every task and makes control and monitoring of the home possible even remotely via smart devices. Our friends at Intelligent Home Blog help us look at some of the best smart home gift ideas that you can give to your loved ones. 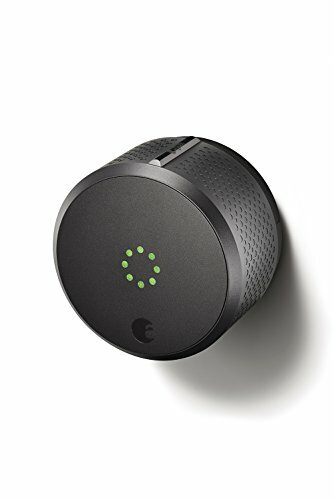 The 2nd Generation August Smart Lock is a great addition to any home automation system. It allows you to control the access of your home remotely. By using the companion application, you can remotely lock, unlock, create virtual keys for guests and keep a check on people arriving or leaving. The setup process is a breeze as the device is battery operated and connects via Bluetooth LE. 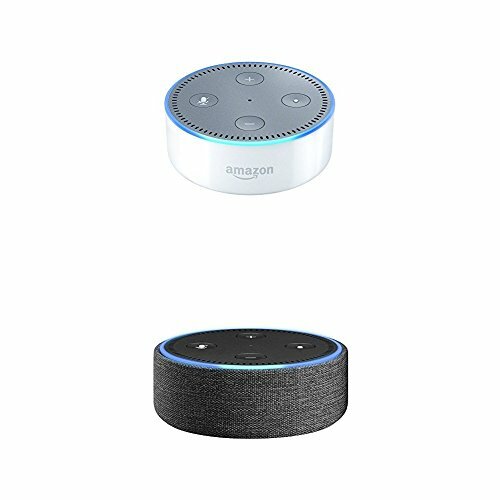 The device also supports voice control via select Alexa devices. It is the first smart device that people will notice while entering your home and it surely will have a lasting impression on them. 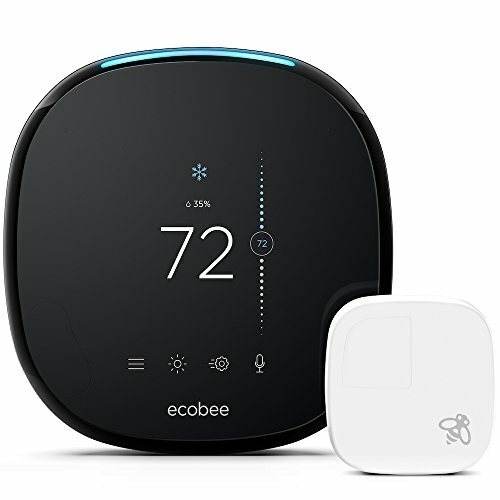 The ecobee4 Thermostat is a versatile Alexa enabled smart Thermostat that allows users to remotely adjust the temperature and perform all Alexa voice services. It comes with embedded microphones for voice recognition and room sensors for adjusting the temperature of selective locations. The operation of the thermostat can also be controlled remotely via smart devices such as smartwatches and Apple and Android smartphones. The smart nature of the unit allows you to save upwards of 23% annually on your heating and cooling costs. Overall, this is a great gift item for those who are still using their trusty old thermostats. This may end up becoming a great convenience and a money saving tool for them in the long term. 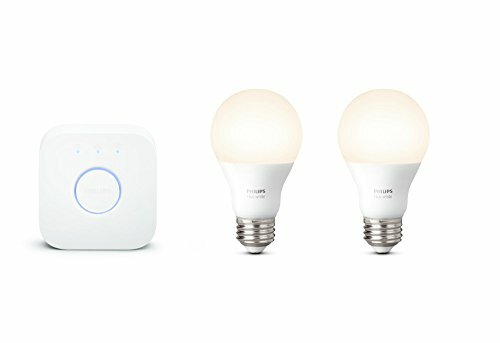 The Philips Hue Smart Bulb Starter kit is the Smart lighting system that your high tech home deserves. Philips Hue allows lighting control via smartphones, tablets and even voice control. The setup and usage are quite simple, just download the companion application and you are good to go. The app allows introduces users to a home control system to adjust the lights and customize different aspects of the experience. You can pair up to 50 Hue lights of your choice with a single Philips Hue bridge that is included with each kit. The Philips Hue offers a customized lighting experience unlike any other product on the market. This gift will surely light-up the Christmas spirit of your loved ones. 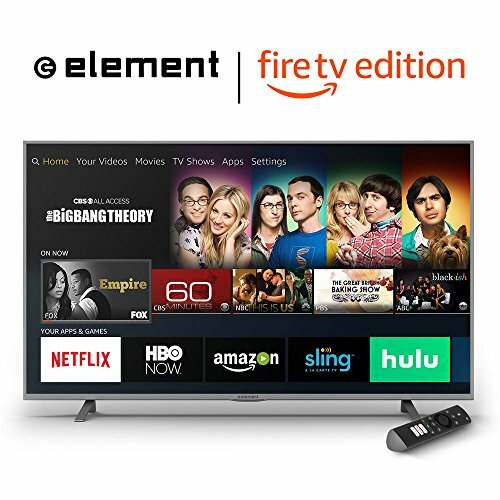 The 55-inch Element LED TV blends high-quality 4k visuals with the versatility of Fire TV to provide an excellent viewing experience to the users. It offers all the features of fire TV such as streaming apps, OTA TV broadcasts and much more. In addition, the included remote supports voice control via Alexa to make the user experience more streamlined. The device automatically downloads updates over time to enhance the user experience and add more functionality. You no longer need to worry about extra dongles or sluggish smart TV user interfaces anymore. Just plug and play, it is that simple. The Amazon Echo Show adds visuals to the fan favorite Amazon Alexa experience. With this smart home product, you can get not only voice response for all the queries but also a visual representation on the crisp 7-inch display. You can now watch news headlines, call or message friends and family and do so much more just by your voice. 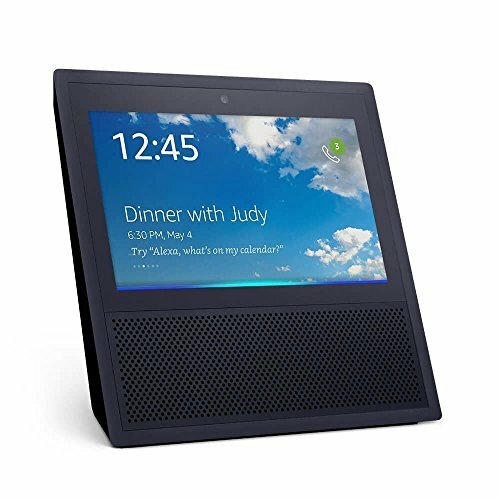 Echo show comes with eight microphones with beam-forming technology for accurate voice recognition and Dual 2.0″ high-quality speakers with Dolby processing that can fill the room up with the sound of your favorite tracks or audio books. The Amazon Echo spot is a stylish and compact smart home device. The small footprint allows it to blend in even on small desks. It comes with a 1.4″ speaker and a 2.5in display. You can view it as an affordable version of the excellent Echo show. Despite the small size, it does not skimp on functionality, it comes with all standard echo features and it features 2nd generation far-field smart home technology as well that allows the four onboard microphones to detect voice accurately even from a long distance. For those looking to present a stylish echo device to their loved ones with a plethora of features and an affordable price tag, this should be on top of the buying list. The Echo dot is a budget-friendly echo device that offers great value for money. The product just like other echo devices is fully voice controlled. It comes with a built-in speaker for audio output and can connect to your headphones or speakers via Bluetooth or 3.5mm audio cable. 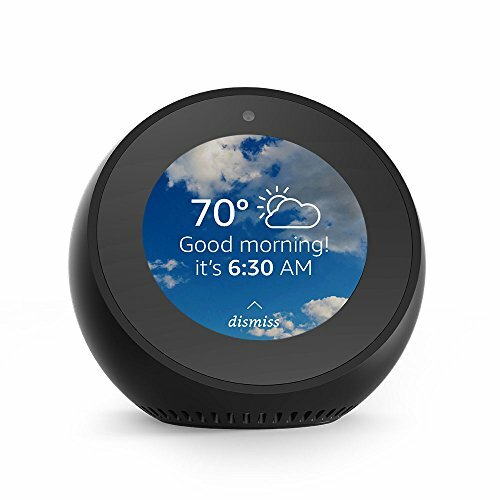 The Echo Dot can play music, make calls, check the weather and do, control other smart connected home gadgets and do much more just via voice commands. The small size of 1.3″ x 3.3″ x 3.3″ and weight of just 163gm makes it ideal for tight spaces such as desks and dorm rooms. For those who just want some basic operation and are on a tight budget, this offering from Amazon is worth a look. The Nest Cam offers all the indoor security that you will ever need in a tiny and stylish package. The device offers 24/7 live streaming, person alerts, two-way audio, cloud storage for the recordings and a crisp 1080p video quality with 30° wide-angle view and support for 8x digital Zoom and night vision. The companion app works in harmony with the Nest cam to provide important security updates anytime anywhere. 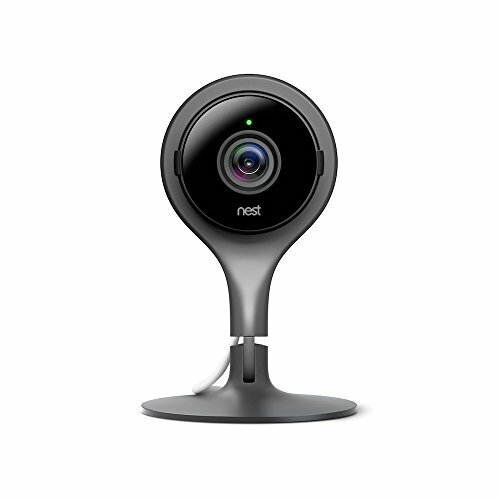 The Nest Cam is a breath of fresh air in the saturated world of security cams and is an excellent gift option for those who want to add smart security to their smart home systems. Not seeing anything that pushes your buttons? Just Ask our Idea Team or check out more great smart home gift ideas over at Intelligent Home Blog! If the gift you suggest, is voted the best, you'll WIN OUR DAILY CONTEST! ENTER TODAY'S CONTEST! No thanks, not today.